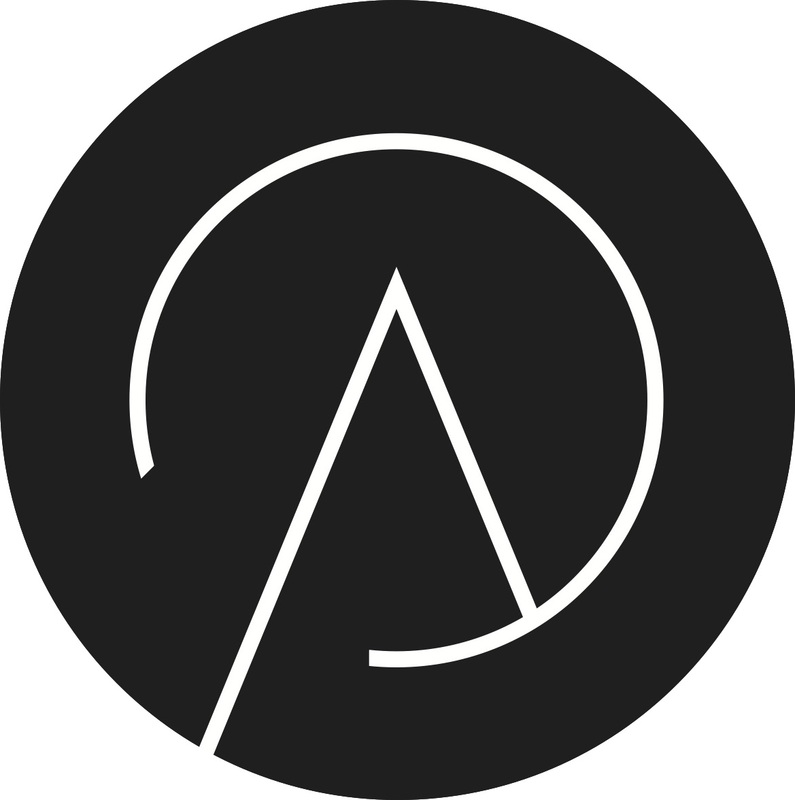 arjunamusic is a Berlin based, independent platform for electronic and acoustic music founded in 2012 run by Samuel Rohrer. It is based on the wish to achieve as much artistic independence as possible, which comes out of the essential realization that happiness is not coming in the first place from outer success, rather the urge and to have the freedom to create, is the essential basis to make anything happen and to unfold a strong personal statement. This led to and still is the motivation to create a platform for unique and personal music, which includes a stylistically broad artistic performance. First of all, arjunamusic is a place where respect and love for the music stands above everything and where the focus on uniqueness gives space to a strong musical statement. And finally, success follows as a logical event if you love what you do or do what you love- This should be the initial feeling and brings out the needed motivation for any honest and intuitive action. With its various associated artists, the label has a broad scope which is not limited to one named stylistic. Ranging from acoustic chamber-like music to electro-acoustic improvised music, from club music to electronica and alternative/experimental songwriting and techno, the main goal is to provide a safe home for unique, relevant and timeless music. Aiming to reach an open minded audience and to keep the essence and spirit in its pure form to let individual personality come through. To avoid being too diverse and to keep a certain system and clarity in the catalog for distributors and customers, arjunamusic splits the releases in four different series. These series are all connected and overlap each other. It is oossible that some releases fit into more than one series. It finally depends on how we want to promote it and where we want to go with the music and finding the right place for each new release. These series are not meant to describe a style or to put music into frames, it’s first of all about the surrounding in which the musical ideas are put into or built on. The soul of the music cant be touched and its not arjunamusic´s interest to make big spirits small by naming any stylistics. Electronic Series - Electronic and electro-acoustic experimental music, as well as house and techno-oriented work. Acoustic Series - Features all acoustic releases in the field of improvised and experimental music. Field Series - A series for specific releases, which include field recordings. Incorporates all kinds of narrative music, soundtracks and sound design. Extended Series - This series relates to all the others, but the music is based on song structures and features alternative pop and songlike music including voice and lyrics.